In Autumn 2015 — 2 years before launching Sixfold — our founding team launched our first attempt at solving the inefficient and fragmented trucking market and named it Palleter. We built out a novel technology with which we connected thousands of trucks into a real time trucking map of Europe. After 1,5 years of trials and errors with the business model we were approached by one of the biggest and sharpest private equity funds in the the world — TPG. We joined forces, relaunched as Sixfold and soon partnered up with Transporeon, the biggest logistics platform in Europe. Our new focus became bringing real-time visibility to logistics, to create a central hub of live data about shipments in industrial scale — and build on from there. 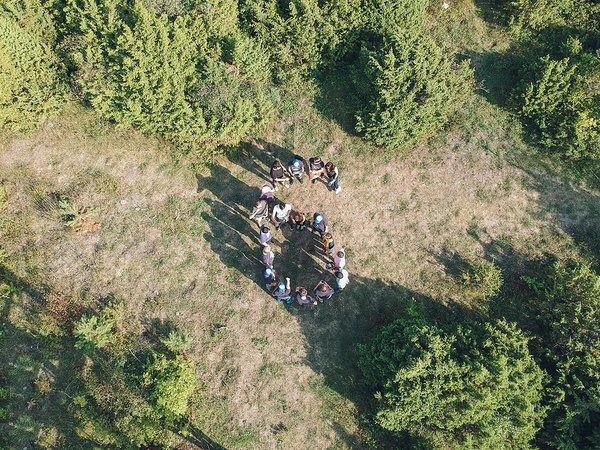 We started off as a team of six across three countries — Estonia, Austria and Germany. A year later we've grown into a team of 20 in three brand new offices. In the first three months after the kickoff we built out the initial vision of the product and market by researching the needs of the potential customers and feasibility of different approaches to tackle them. By the end of 2017 we had started building the product, setting up offices and expanding the team. 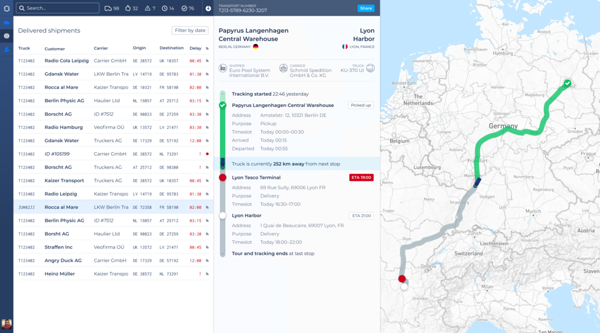 By now the first generation of our product is ready and in active use by dozens of companies, who now have real-time visibility of their shipments across thousands of trucks. But what exactly is Sixfold doing, why have those companies started to use our platform? Here's our value proposition in a nutshell — instead of blindly calling up the carriers all day every day just in order to ask when one or the other truck with their goods reaches their customers, shippers can now see all their shipments themselves, check arrival estimations and get notified in advance about delays and other exceptions in one place — and in addition make this info accessible to their customers, the recipients of their goods. Behind this incredibly useful breakthrough product there's a lot of science, engineering and work with customers involved — and that's what's driving our need to grow the team. 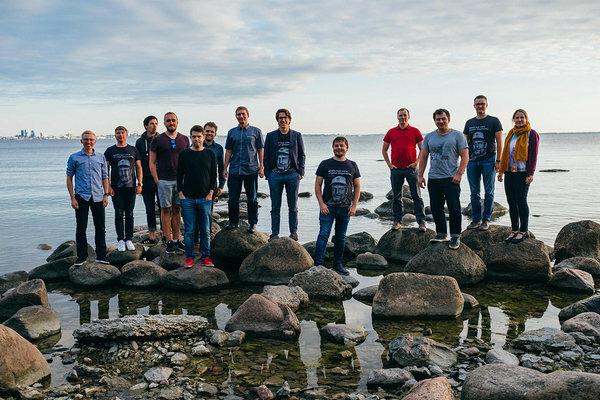 We've opened offices in Tallinn and Tartu (Estonia) with focus on product development and data science — and Vienna (Austria) with the main focus on business affairs. We're continuing the refinement of our visibility product and rolling it out to more large shippers in the coming months. At the same time we are experimenting with additional tools to expand the user experience and value that can be extracted from our data. We'll be following up on this post with deeper insight and behind the scenes views as we go.